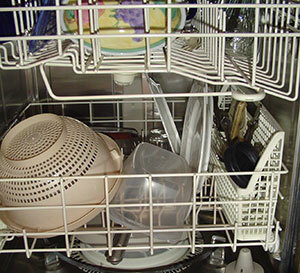 When your dishwasher experiences a problem, you will start to notice that your dishes aren't as clean as they should be. Water may be pooling in the bottom of your machine or you may see some leakage on your kitchen floor. Alpha Appliance repairs all brands and models of dishwashers and is proud to offer Fully Licensed and Bonded technicians with most repairs completed right in your home. Alpha Appliance offers same day service, no extra charge for evenings and Saturdays, and free diagnostic service calls. 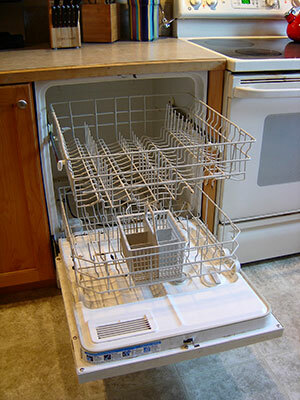 With over 25 years serving Denver metro, we bring exceptional service and affordable prices to your dishwasher repair. Why are my dishes not getting clean?